Have you ever thought about contact lenses? 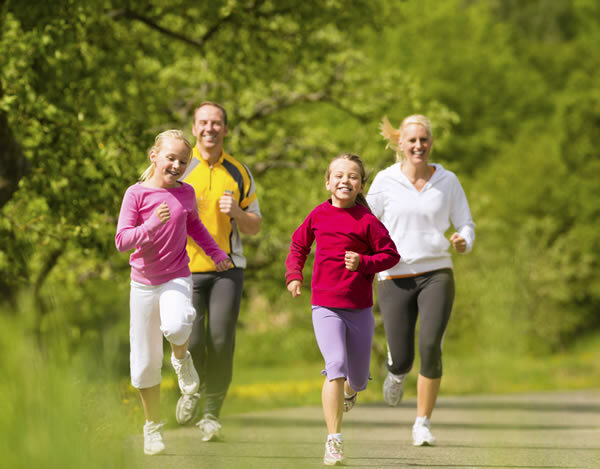 Imagine no longer relying on glasses that fog up or fall off when exercising, or always go missing when you need them most. Unlike glasses, contact lenses also offer an unrestricted field of view so your vision is as natural as possible. Our Optometrists Angela and Laurence have many years of experience fitting contact lenses and enjoy assisting patients who have never tried them before. At your appointment we will assess the suitability of your eyes for contact lens wear and discuss the best options available to suit your individual needs. Due to the amazing range of materials and prescriptions now available, almost anyone can wear contact lenses. Choose from daily, fortnightly or monthly disposable options; multifocal contact lenses; conventional custom soft lenses; or hard lens designs for keratoconus and other corneal conditions. There are also contact lenses which are designed to reduce your progression of Myopia or Orthokeratology lenses which allow you to be spectacle or contact lens free during the day. 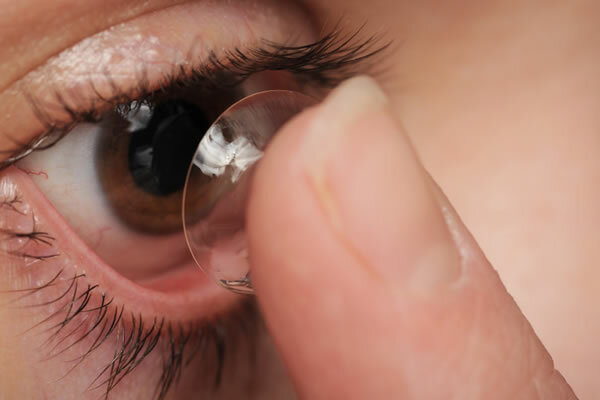 Contact lenses can be worn on a full-time or part-time basis; they can be worn all day or for just a few hours a week for sport or social occasions. Age is also not a barrier – our practice has fitted patients as young as eight and even some patients in their seventies! As with your glasses, contact lens technology is constantly changing so it is important to maintain regular check-ups to ensure that your contact lenses are the always the best type available for your eyes. Already wear contact lenses? We’ve made it easy to reorder them online. Myopia (or short-sightedness) is a common condition where objects in the distance are blurry but close up is normally clear. It is corrected with glasses or contact lenses or if suitable, laser eye surgery. We are seeing more children present at significantly younger ages with myopia. Myopia can increase the risk of some eye conditions such as retinal detachment and glaucoma. Risk factors for myopia include a family history, ethnicity, reduced time spent outdoors and prolonged periods of near work, especially on electronic devices. Orthokeratology (Ortho K) is another option that has the added benefit of freeing a person from having to wear glasses or contact during the day. A hard contact lens is worn at night to gently mould the shape of the cornea at the front of the eye allowing the patient to be spectacle free during the day. 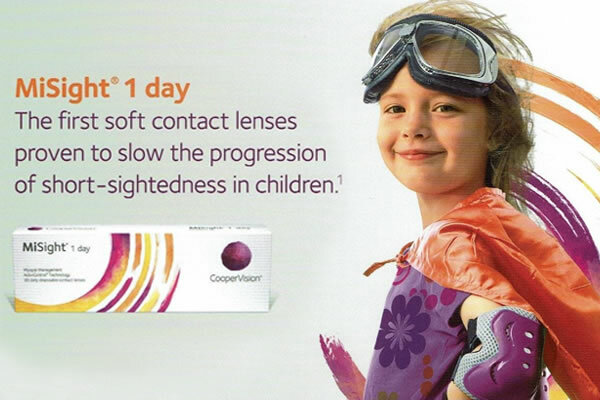 Multifocal contact lenses (MiSight) are available as a daily replacement contact lens. Our practice has obtained special accreditation to fit these lenses. Atropine eyedrops can also be used to help control myopia, with minimal, if any symptoms. These drops need to be purchased directly from a compounding pharmacy and instilled at night. The term “ortho” is a Greek prefix meaning straight, upright or correct. Hence the term orthodontics to correct or straighten teeth or orthopaedic to correct skeletal problems. Orthokeratology “corrects” the cornea which is the front surface of the eye. Orthokeratology (or Ortho-K) is a process that changes the curvature of the cornea by using a specially designed contact lens in order to effect a change in the refractive power. A lot of the focusing power of the eye comes from the cornea, so very small changes in the curvature of the cornea can greatly change the refractive power of the eye. The lenses are worn at night which allows the cornea to be gently reshaped while you are asleep. Again, when comparing to orthodontics, the contact lens acts like a “retainer” which is worn at night and removed in the morning upon waking. As a result, there is no need for glasses or contact lenses during the day. If the retainer is not used regularly, the eye will resume its original shape and the vision results will not be as effective. As such, Ortho-K is completely reversible. There is also evidence to show that the Ortho-K process can help slow the progression of myopia (short-sightedness) in some children. 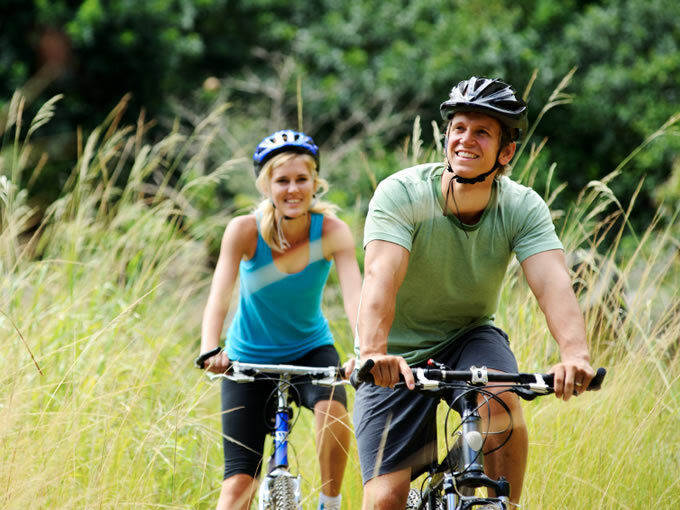 Results vary between individuals, but studies show that the rate of progression can slow by up to 50%. This is important, as higher degrees of myopia can lead to a higher risk of sight-threatening diseases such as retinal detachment or glaucoma. 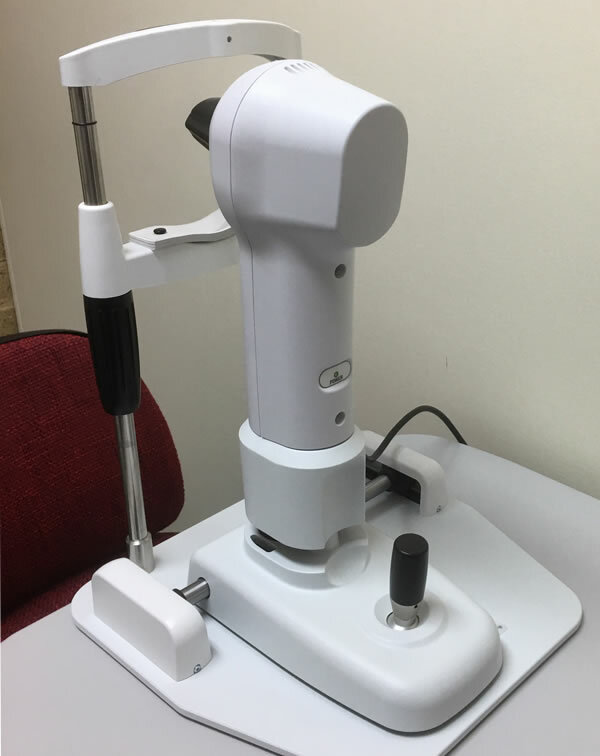 Ortho-K requires the use of a specialised piece of equipment called a corneal topographer. This machine takes a 3D topographic map of your cornea. 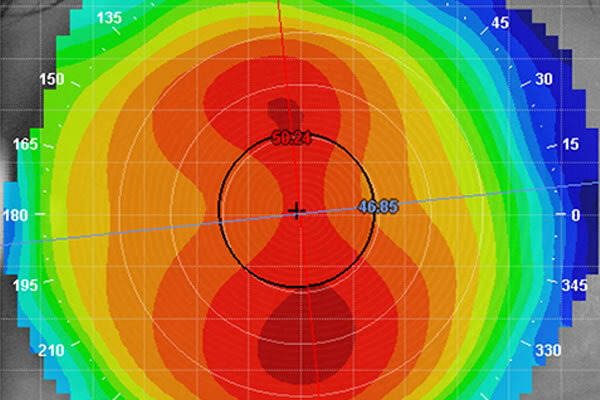 Our topographer can analyse almost 10,000 points over the surface of the cornea. The initial baseline maps are used to design the contact lens. Maps are also taken at the follow up visits to measure the effectiveness of the Ortho-K lenses in moulding the corneas. 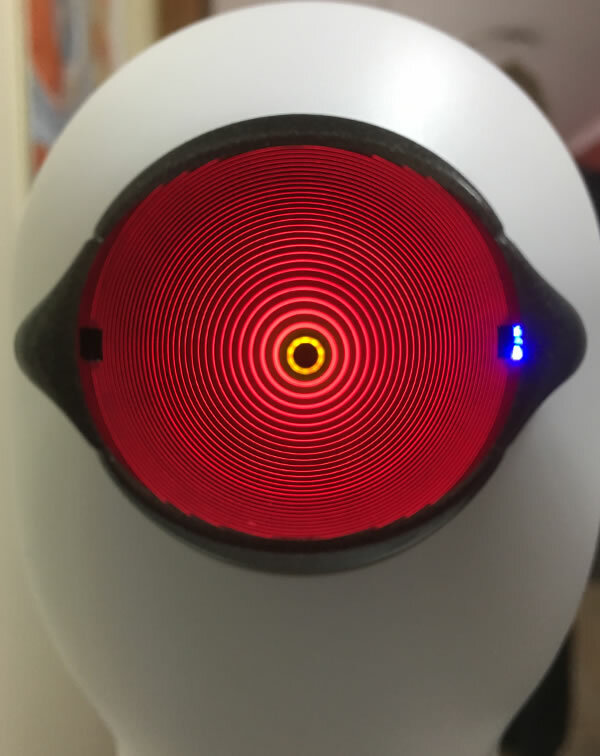 This determines if any changes are required to the fit or correction of the lens. To find out if you are suitable for Ortho-K, book an appointment and make a note in the comments section about your interest in Ortho-K.